Big Sean had the most hectic week ever. 8. 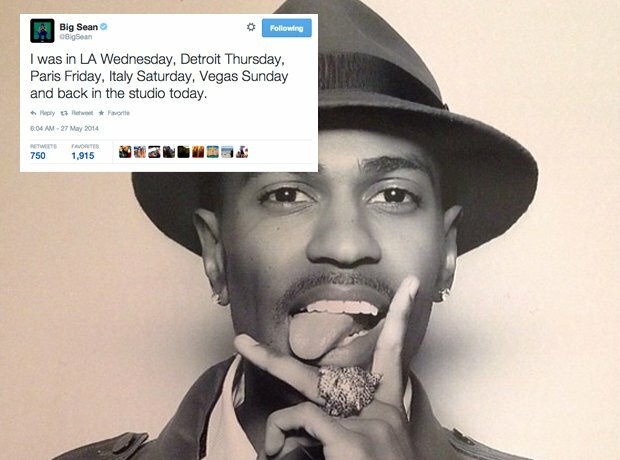 Big Sean had the most hectic week ever.